As an open source content management system, WordPress allows users to easily build feature–rich web sites with no programming experience. This unique book–and–video package is a friendly, self–paced beginners guide to the latest release of WordPress. Lessons are focused on practical, everyday tasks that users will need to create and maintain their sites: entering new content, creating new pages, managing menus, making content search–engine friendly. Plus you′ll find lots of tips based on years of experience teaching people to use WordPress. 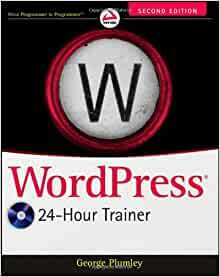 You′ll also learn how to extend the functionality of WordPress by using the thousands of plugins available. Connecting to social media, creating membership and e–commerce sites, setting up events calendars, making your site mobile–friendly these are just some of the plugins you′ll be introduced to. Each lesson in the book is supplemented by an instructional video intended to enhance your learning experience. Plus, a trouble–shooting appendix addresses various issues to help you solve any challenges you may face. Note: As part of the print version of this title, video lessons are included on DVD. For e–book versions, video lessons can be accessed at wrox.com using a link provided in the interior of the e–book. WordPress is an increasingly popular open–source content management system that exists in either a self–hosted or hosted version and allows you to build and maintain a feature–rich website. This unique book–and–video package serves as a friendly, self–paced learning experience on the capabilities and newest features of the self–hosted version of WordPress (though much of it also applies to the hosted version). Veteran author George Plumley teaches you how to customize and extend WordPress in a number of ways in order to make it do exactly what you need. The valuable lessons featured in the book focus on everyday tasks and are supplemented on the instructional video to enhance your learning experience. The lessons within the book are accompanied by an instructional demonstration on the DVD. 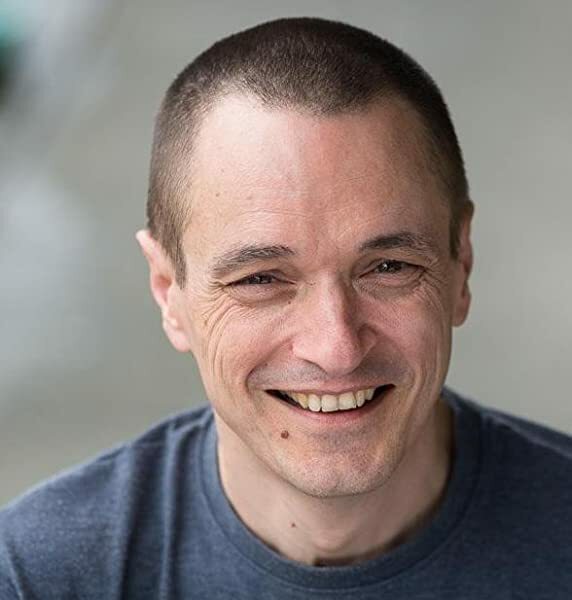 George Plumley is a web developer and designer who has been helping small business clients build and update their websites for more than 15 years. His signature consulting tools are his training videos, including more than 100 on WordPress. As a detailed reference manual this is fine, but it lacks information on what a web site built with WordPress is about and how it is structured. It goes through every screen blow-by-blow but seldom tells you WHY you might be doing this. Critically, it does not explain the relationship between Posts and Pages adequately. Apparently, in contradiction to the description on Amazon, WordPress posts can only be used for blogging. If you wanted to use WordPress in order to take advantage of ready-made functionality and a plethora of plugins, prepare to be frustrated. I found the enclosed DVD lessons much more useful than the book itself. Never worked on websites before but having read this book am now running the Website for my golf club. Can't praise the book and Wordpress too much. Great book for introducing Wordpress and how to use its features. It doesn't take you through how to design and build a site as some books would, but gives a good overview of all the functionality. Easy to read and follow. Have not viewed the tutorial videos much as the text and photos were sufficient. 1.0 out of 5 starsNot for beginners! I bought this book to learn how to make the most of the free download of WordPress. This book is not for that, it seems, as it refers to people with their own websites rather than people who just want to blog. It is very technical and complicated, and I could not find any section for beginners - meaning novices. In fact I hardly understood any of it! I gave it to the charity shop, and I bet it stays on their shelf for years! A previous book (Smashing WordPress - Beyond the Blog) which was aimed at modifying the code etc. had left me wondering about the basic use for a beginner. This book was excellent in explaining how WordPress works and how to actually run a WordPress website. Having read this and followed some of the excellent tutorials - with a basic site up and running I have returned to the book where the code is looked at and more difficult modifications are discussed with a much better grasp of the what WordPress is about. An absolute beginner would be able to have a site up and running effectively by following the tutorials in this book (the videos on the disc, which comes with the book, makes everything so clear).